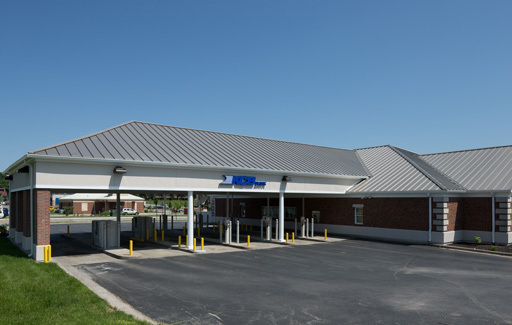 The renovation of Kearney Commercial Bank’s branch location in Liberty, Mo., included exterior and interior upgrades that transformed the building’s colonial style into a modern banking environment. 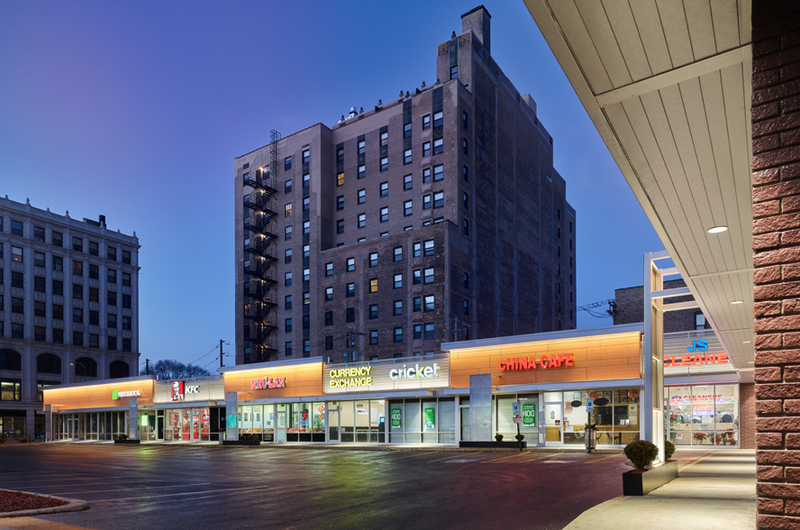 Exterior improvements included a new standing seam roof, updated canopy facades and a new vestibule. 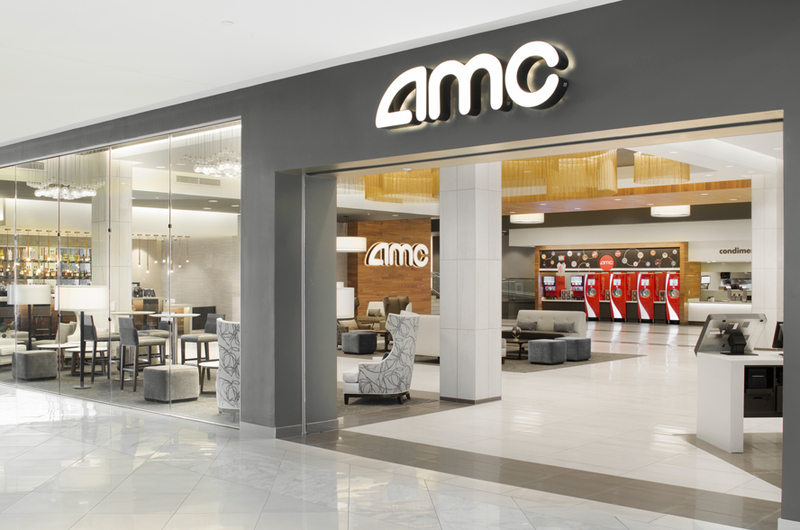 Inside the building, upgrades included reorienting the restrooms to accommodate ADA compliance, updating finishes throughout the space and rearranging the interior windows to enhance visual connectivity among employees and customers.